The history of Companies involved in Olympia Group is starting from 1980. 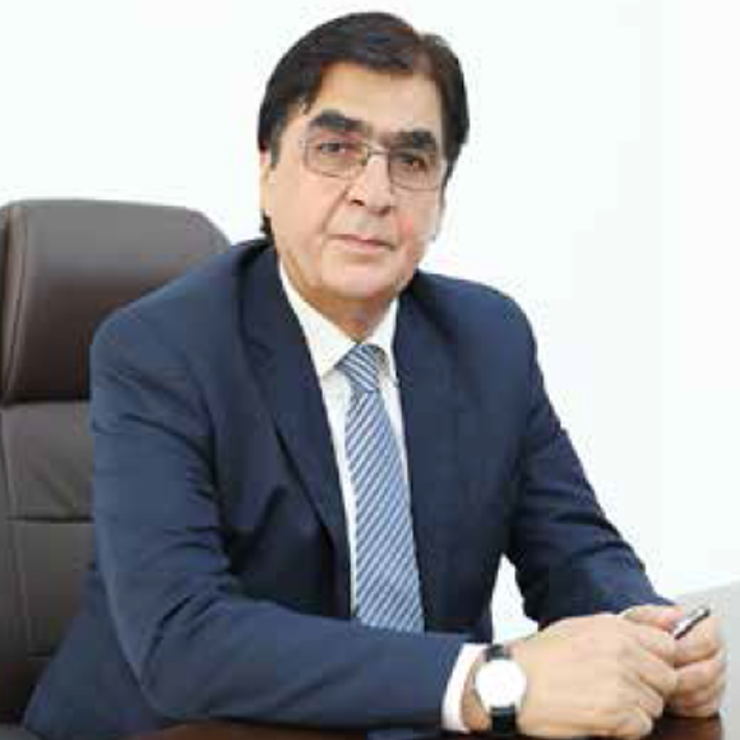 In the end of 1979 and beginning of 1980 Shahab Limited were established in Afghanistan. Formation of Shahab Limited gave a green line to registration of the following companies in different parts of the world. To achieve the production & Marketing of 40000 Tons of Finished product.